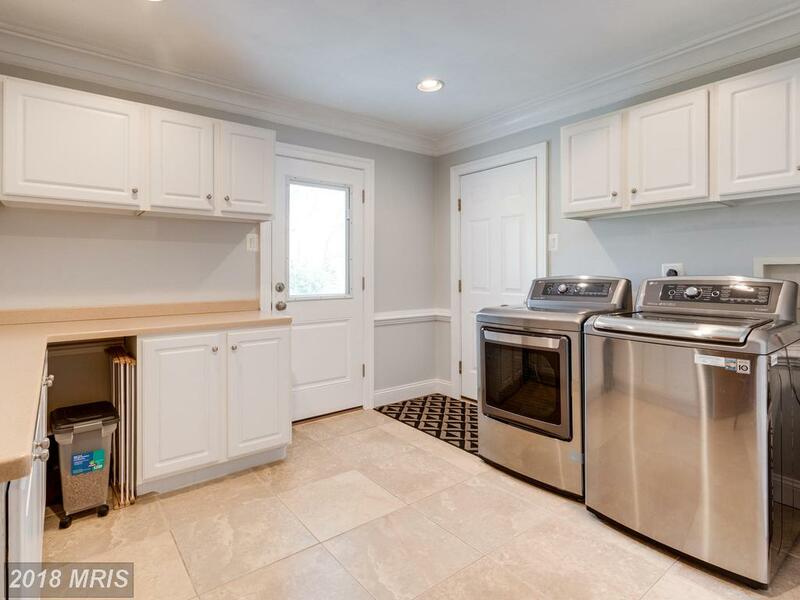 Do You Need A Real Property With Basement In Annandale? 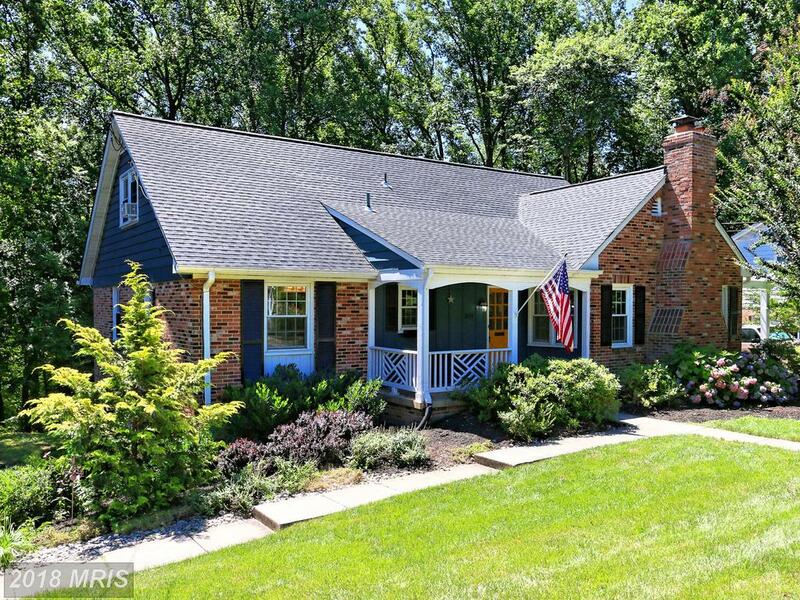 What Sort Of Home Can I Purchase In Northern Virginia For $695,000? When you’re considering buying a house the first thing you have to settle is how much you want to pay. 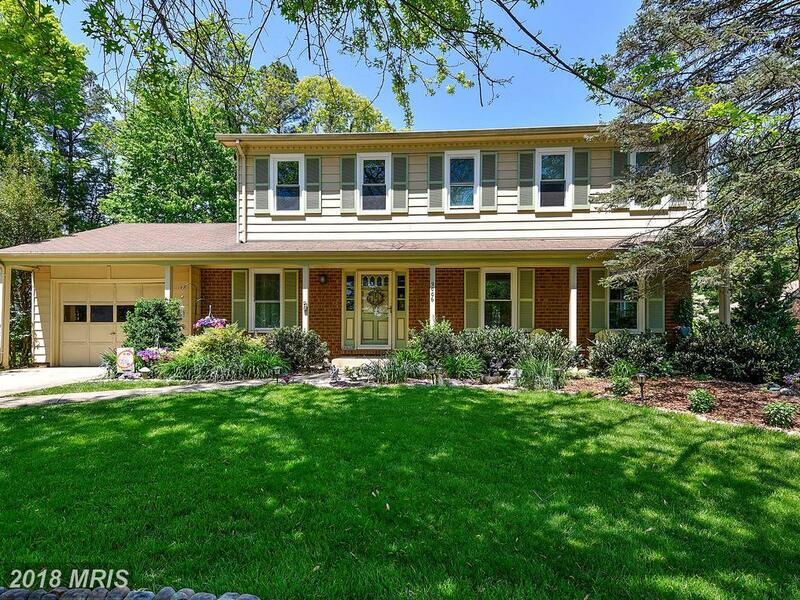 If you’ve set your budget about $695,000 and you’re looking in Annandale you may want to call Alan Clerinx to tour 3609 Launcelot Way. If you want to learn more about 22003 or Camelot, email Alan Clerinx. 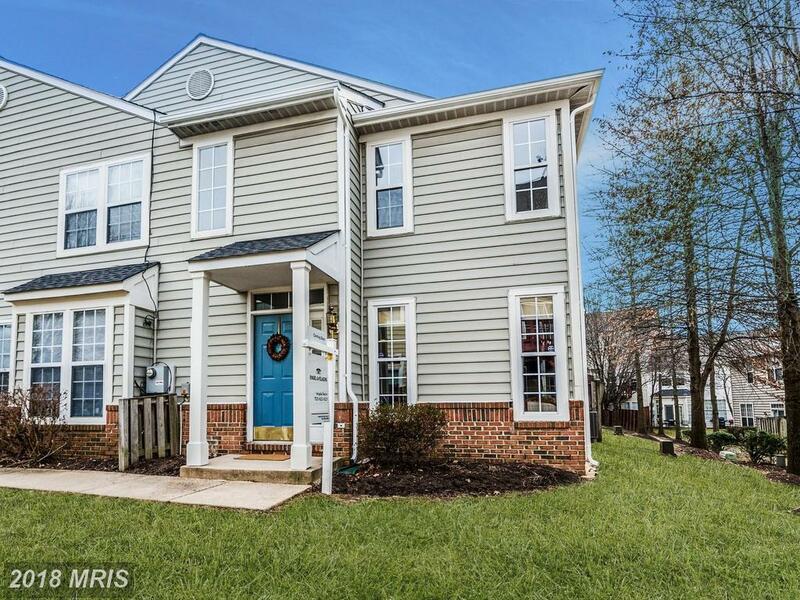 Has your lender set your budget in 22003 in Annandale at $729,750? Do you want to know what that will purchase? Comparison shopping is a good idea no matter what you’re buying. 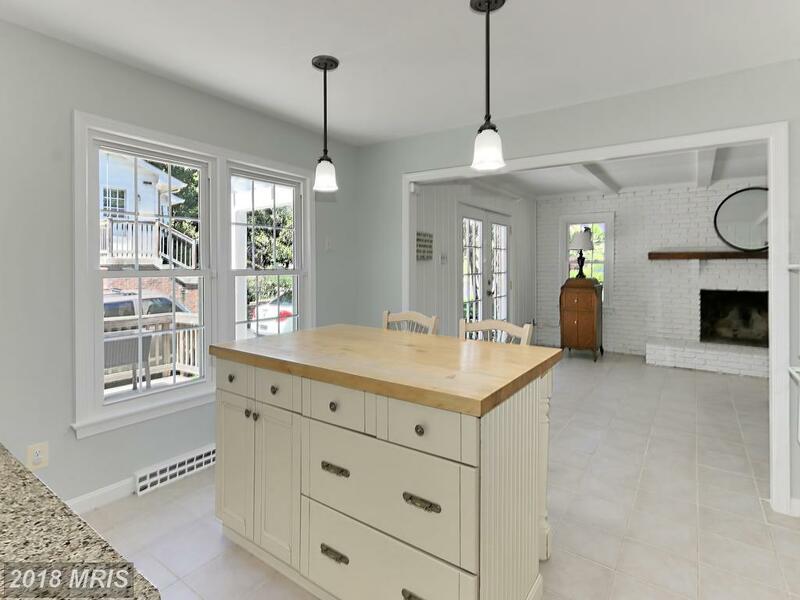 So, if you’re spending about $775,000 on real estate in Annandale let’s look at several of your big options. 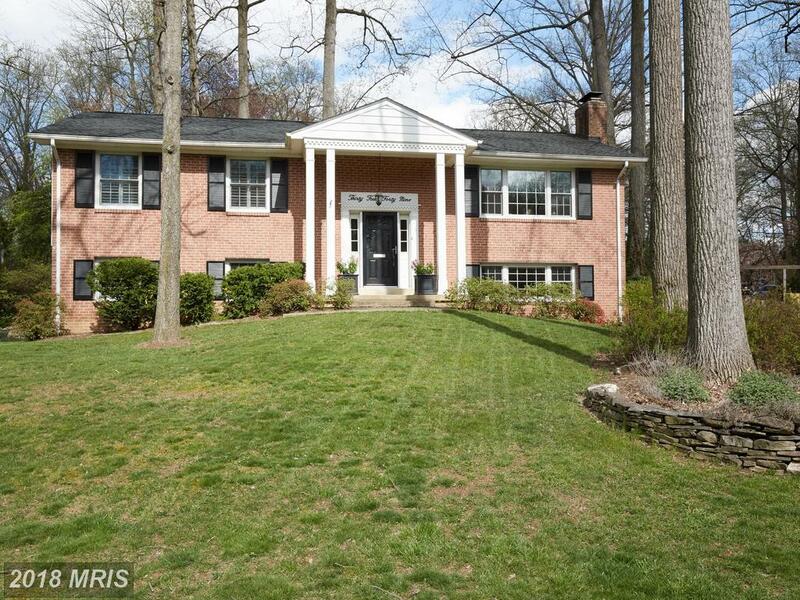 3625 Camelot Dr has a lot to offer a buyer in Annandale, Virginia. 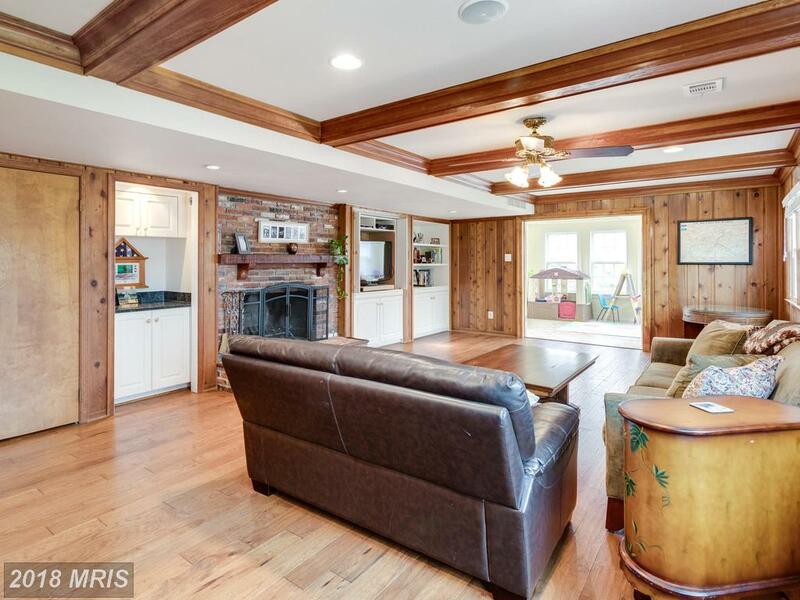 This house is a 6 bedroom with 2,804 sqft of living space. Alan Clerinx specializes in 22003 real estate and assists buyers. 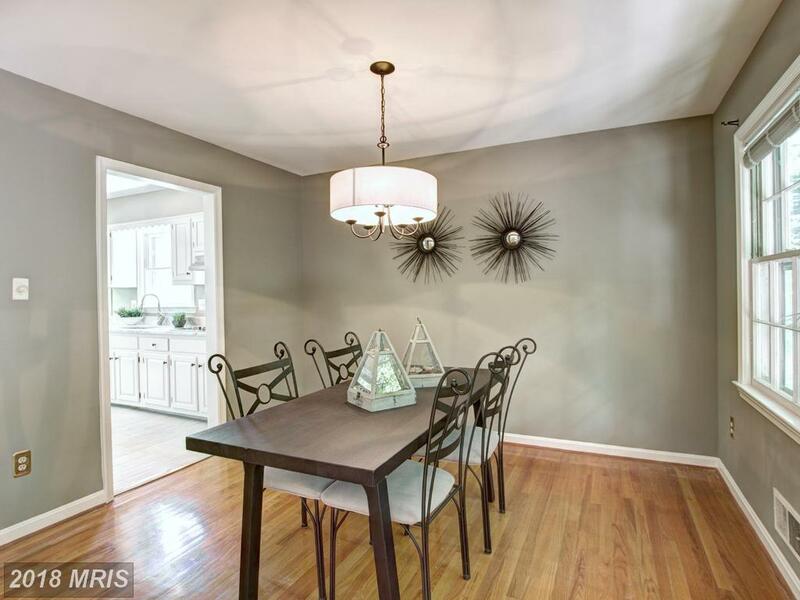 ” If you need to know more a 5-bedroom property in Camelot, Alan Clerinx is here when needed in the neighborhood. Are you considering selling your place of residence in Camelot? If so, it’s prudent to know what houses have sold at Camelot in 22003. 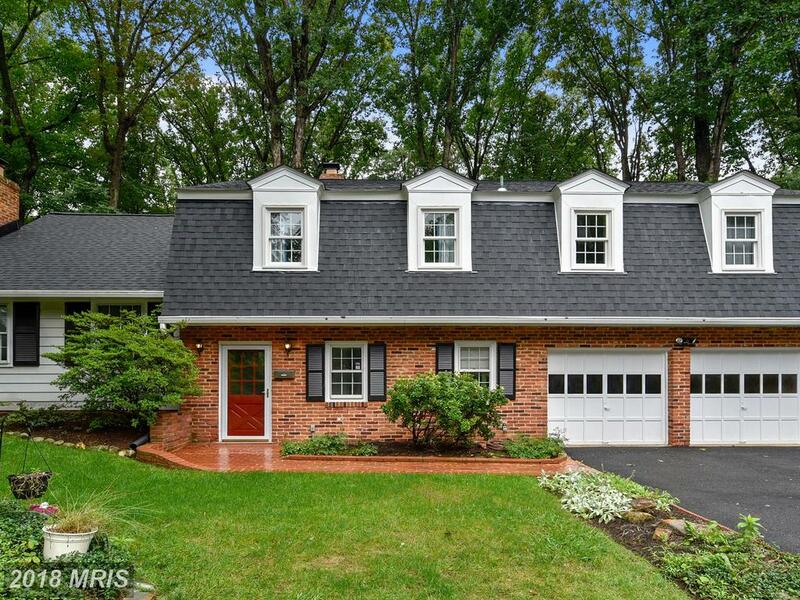 That can give a property seller a starting point for determining your $669,000 4-bedroom 3-baths house’s value. Talk to me to get a free and more accurate assessment of your place of residence’s value. I can also prepare a marketing plan to show you how I plan to get you the best price as quickly as possible. 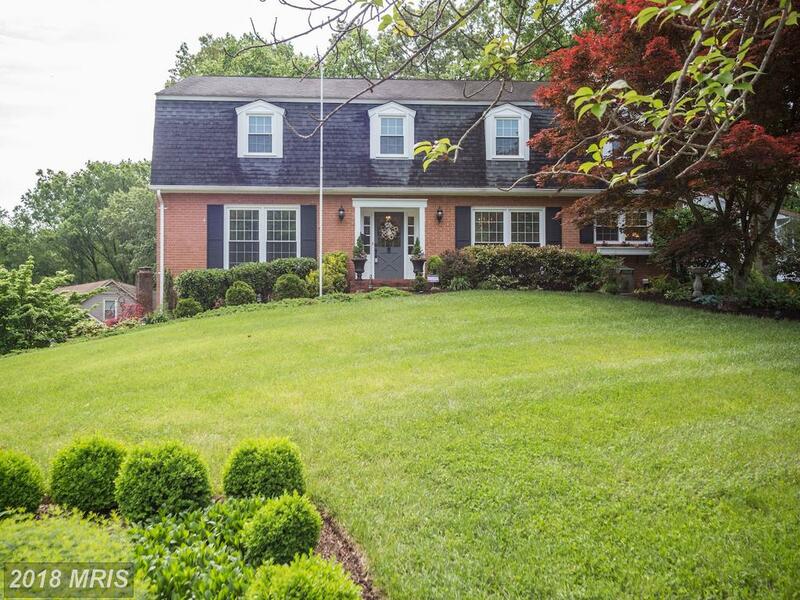 How Much House Can You Buy In Annandale for $700,000? There are find s that weigh in a buyer’s mind, but perhaps none more important than price. 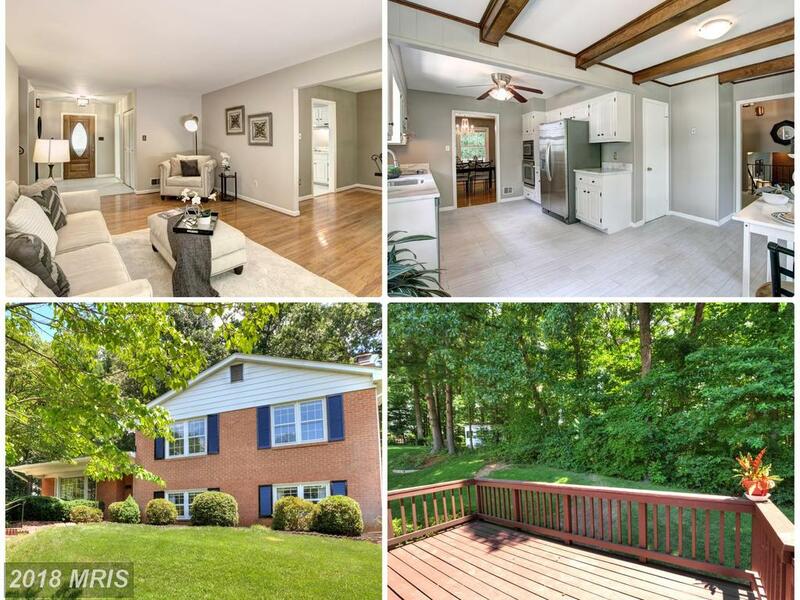 Every day, Alan Clerinx works with places in Northern Virginia. 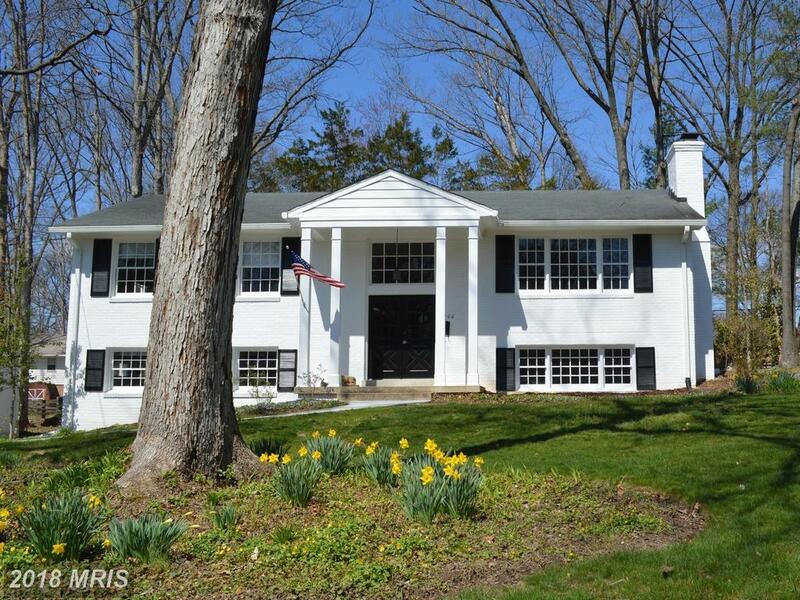 If you’re looking to spend between $669,749 and $740,248 in 22003 then Camelot might be the place.